Condolence: Sincere condolences to the Mc Intyre family.We. knew Paddy. well, a great clubmam, and proud son. of Breffni. 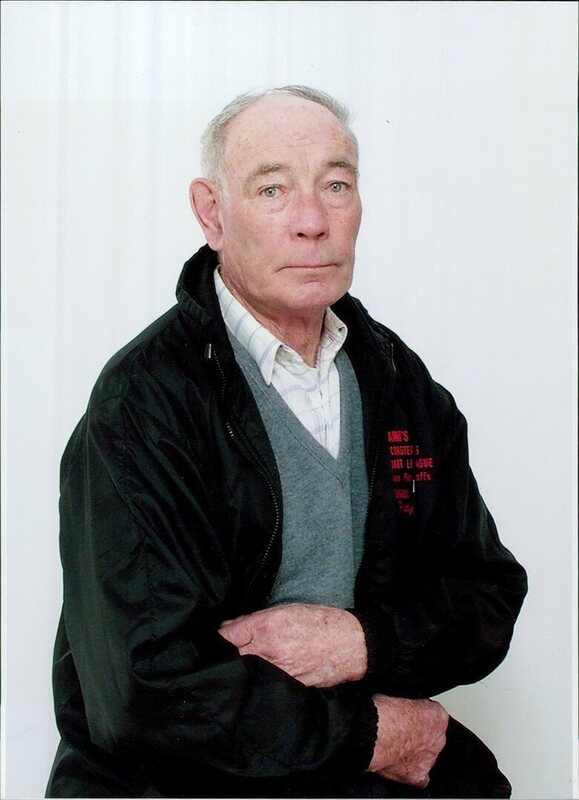 Condolence: On behalf of the Canadian Gaelic Athletic Association, we send heartfelt wishes of condolence, comfort and strength to the extended McIntire family circle, and to all who mourn the passing of Paddy, may he rest in peace. Ar dheis Dé go raibh a anam. Condolence: Rest in Peace Pat, you were a proud Irish man from Gowna, County Cavan. You will be missed here at St.Vincent's G.F.C. In Toronto. with all your ticket selling and fund rising efforts. All your time and enthusiasm was much appreciated. Finally, thank you Pat for introducing me to the great St Vincent's family. Condolences to all the McIntyre family.